CROSSVILLE, Tenn. – It’s another reason why Roane State Community College is unique among the state’s higher education institutions. 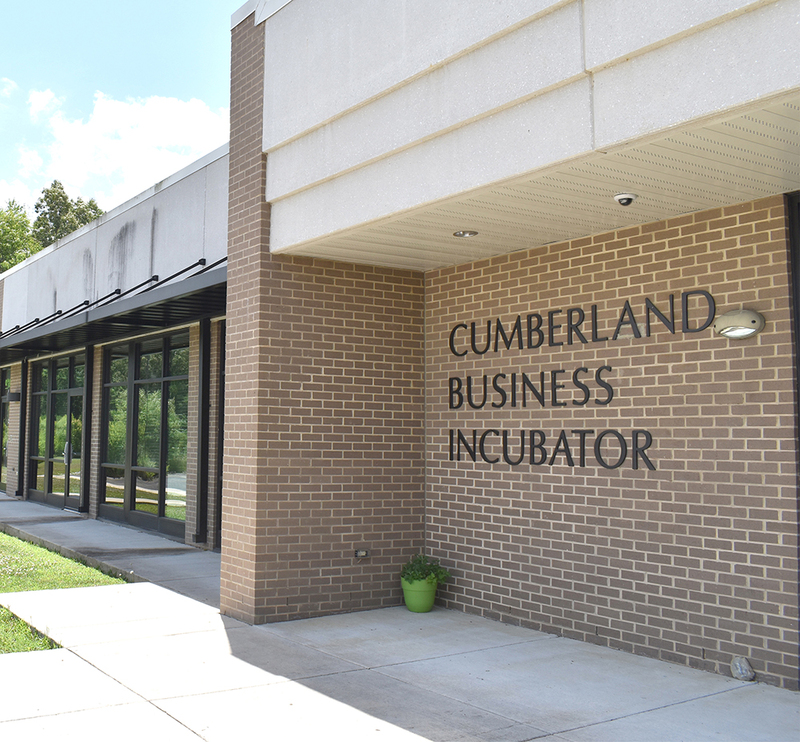 It’s the Cumberland Business Incubator, a 10,000-square-foot building operated by the college and next to Roane State’s Cumberland County campus. Learning thrives inside the CBI for entrepreneurs and others seeking advice on launching a business. Those in the startup mode can also lease space there before venturing out on their own. A prime example: Tree of Life Beauty LLC, a skin-care company that’s growing by leaps and bounds. The startup is now building a warehouse at another Cumberland County location as the next stage in its business plan as it continues to rent several spaces in the CBI. Not many colleges now manage such facilities “but more are doing so,” said Holly Hanson, director of both the incubator and the college’s Cumberland County campus. Hanson is a licensed professional business coach and was placed in charge of the incubator in 2013 after its doors opened two years earlier. Dr. Carl Mueller and Crossville’s mayor at the time, J.H. Graham, “thought we should have an incubator to help with (business) development,” Hanson recalled. The building cost more than $1 million and was funded by grants awarded by Crossville, Cumberland County, the state and the federal government. Two Roane State professors – Robert “Robbie” Safdie, who became the Cumberland Business Incubator’s first director, and Brad Fox – were instrumental in helping to launch the facility. Incubator tenants pay one rental fee that includes utilities and maintenance. Other current occupants include a Christian-based nonprofit that helps women, and an entrepreneur who has developed a new way of processing credit cards. Another recent tenant – a business that works with young people with autism - has “graduated” from the incubator and now has 20 employees in offices in Crossville, Chattanooga and Cookeville, Hanson said. The incubator offers many other services to fledgling businesses, Hanson said. She conducts business coaching sessions with topics ranging from developing a business plan to tips on marketing and using social media. Multi-week classes are also offered, with experts brought in to do those workshops on varying topics. Tom McDunn looks over the area of the Cumberland Business Incubator where he designs and prints 3-D parts for inventors and entrepreneurs. Hanson said if an entrepreneur is “stuck, we help get them unstuck” with assistance in developing contracts and keeping books, among other services. “We help them get to the next level,” she said. If entrepreneurs need prototypes or designs for new products, there’s the Maker Space area, where $50,000 in high-tech machines and tools are on hand, courtesy of a Small Business Administration grant. Community volunteers with backgrounds in engineering, aerospace and machining are available to lend their expertise, Hanson said. There’s even incubator space where day rates are in effect for those just needing an office briefly. An elevator inspector for the state uses that office for record-keeping and other business, Hanson said. Also offered: The preparation of “exit plans” for people wanting to sell their businesses but don’t know how to value them, she said.